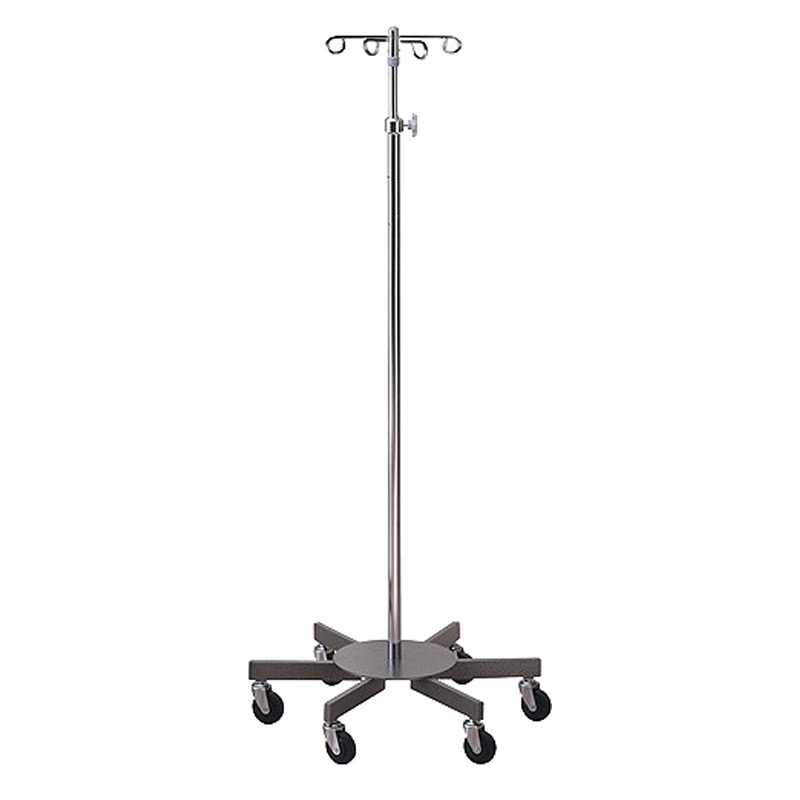 The Brewer Company offers both large and small infusion pump stands that are sturdy and durable. 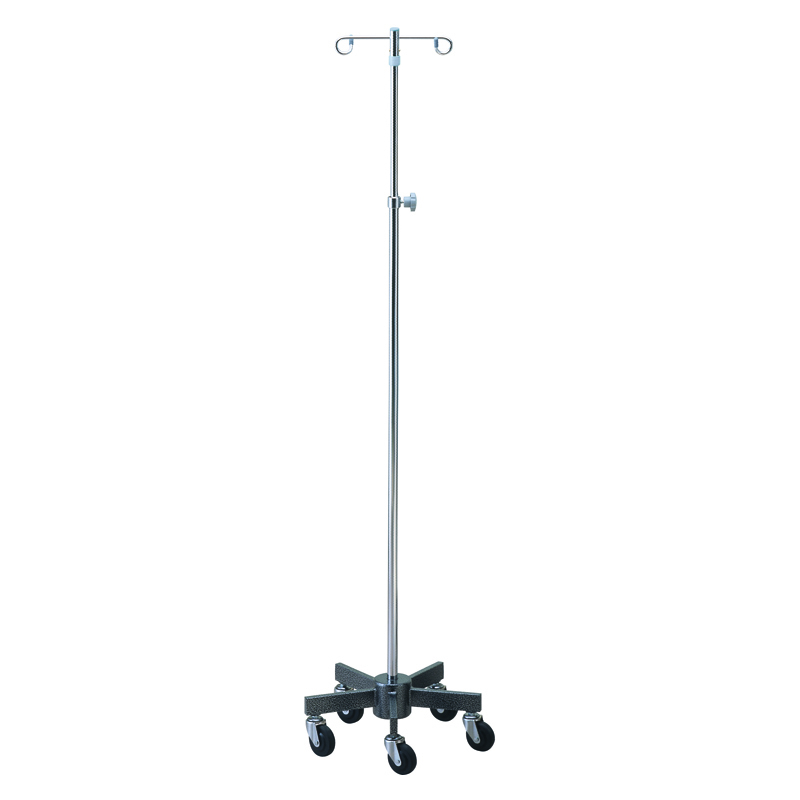 The Brewer Company offers both large and small infusion pump stands that are sturdy and durable. 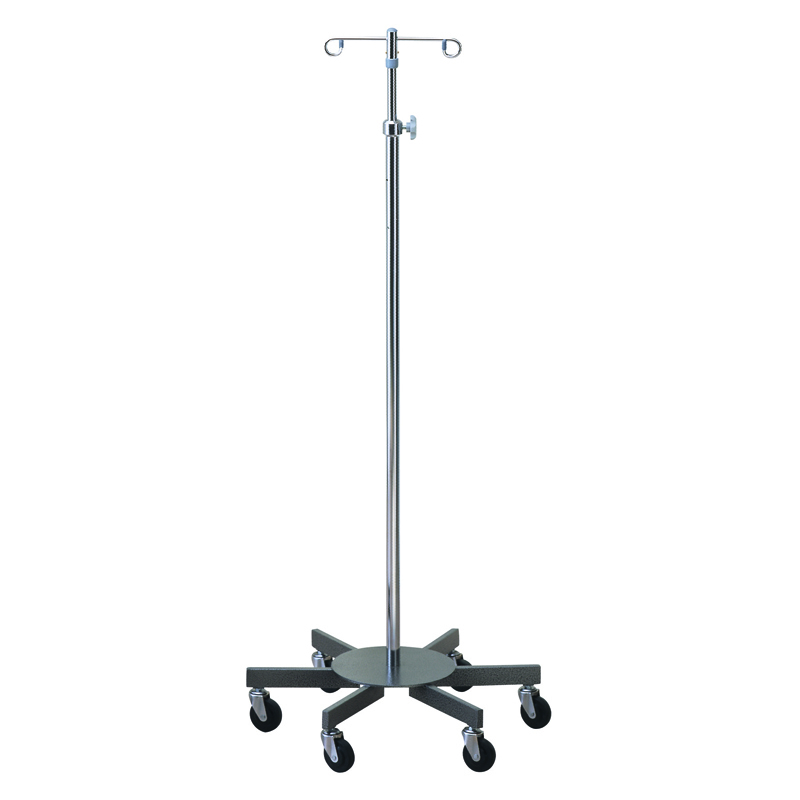 The basic stand can be customized with various accessories: clamp, infusion pump frame, oxygen cylinder holder and add-a-tray.